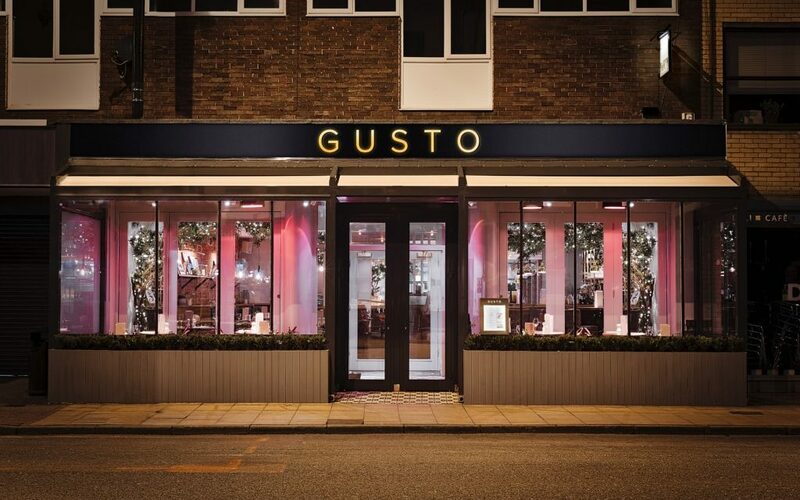 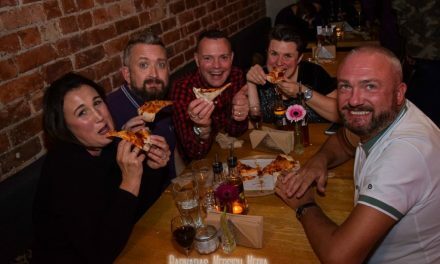 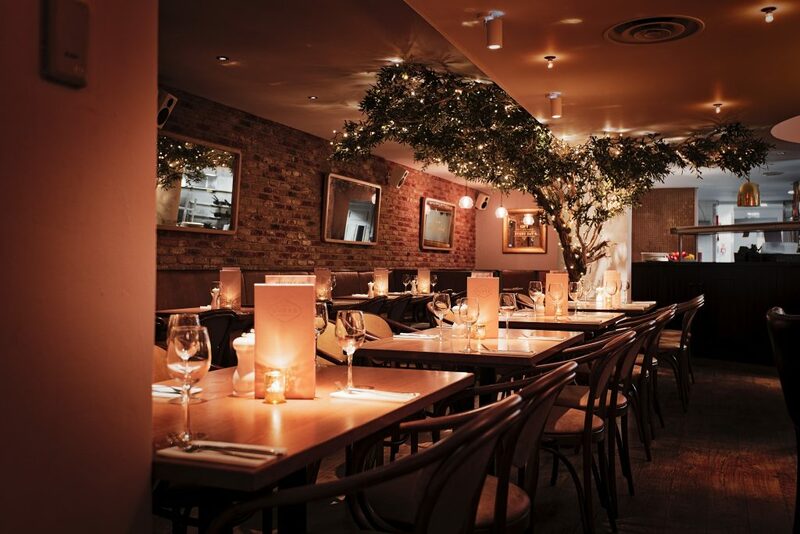 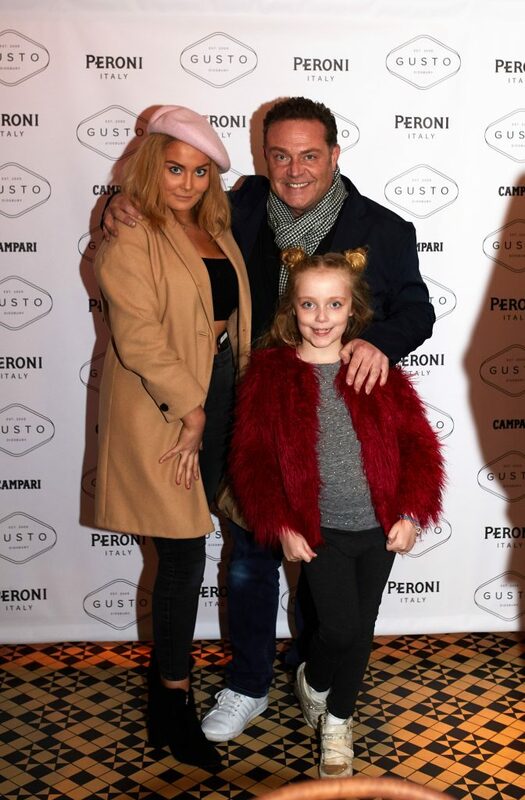 Gusto Didsbury opened in the heart of the village in 2006 and has enjoyed enduring popularity within the wider community ever since. 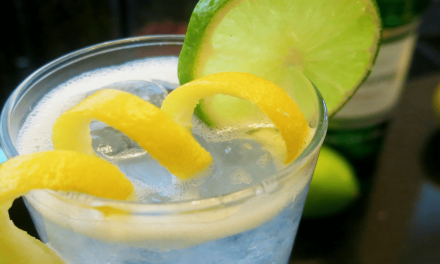 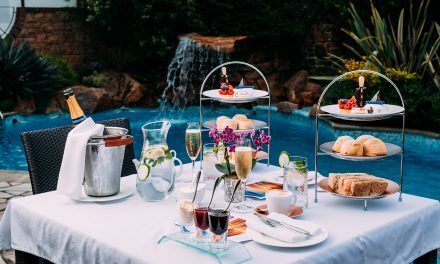 This year, further investment has been made in the restaurant, which has enabled a complete refurbishment, and the venue hosted a huge relaunch celebration to kickstart the long Easter weekend in style. 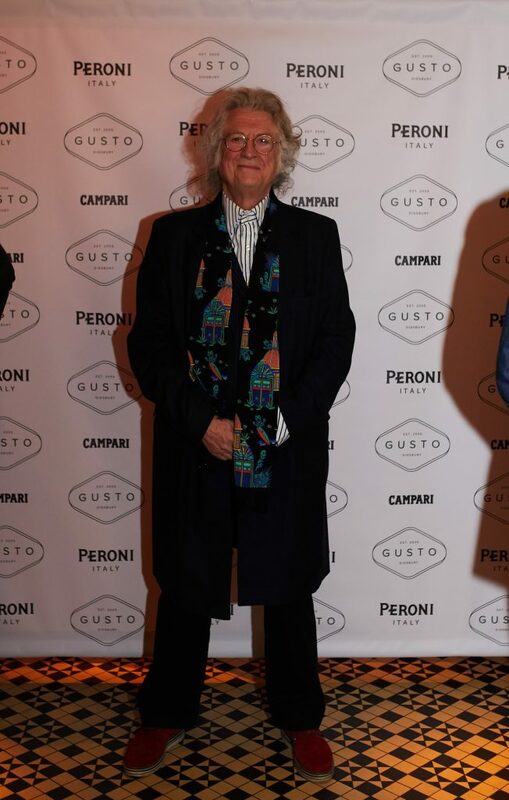 Guests, including Noddy Holder, actor John Thomson, Jeremy Pritchard of the band Everything Everything and BBC Breakfast sportspresenter Kat Downes, partied the night away and live music came courtesy of the David J band.